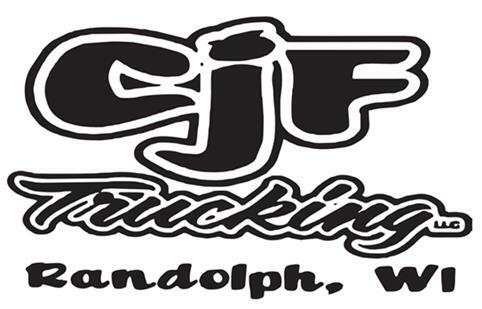 CJF Trucking LLC was started in 1998 by Douglas Jung hauling for local farmers.. Today we have grown to 12 drivers and a wide assortment of trailers to meet our customers needs. Whether you have 1 skid to move across the country or an oversize load to move down the street, we will give you our best price and find you the best driver. If we don't have the availability to cover your delivery within our own network of drivers we also run a freight brokerage!